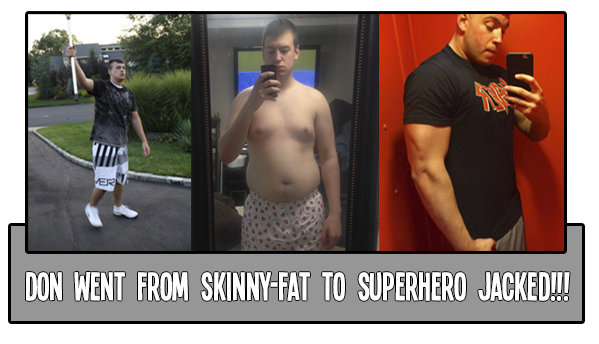 We'll SHOW YOU HOW TO LOSE WEIGHT, GAIN MUSCLE, AND UNLEASH YOUR INNER SUPERHUMAN! Every Superhero has their trainer. Let us be your trainers. 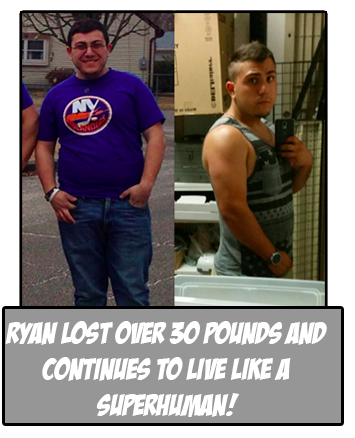 Brandon came onto Superhero Jacked as a YouTube Creator not too long ago, and now he's in on the action coaching as well. I promise it's because you guys requested this....I didn't want to give up a piece of the throne, but you made it happen...! 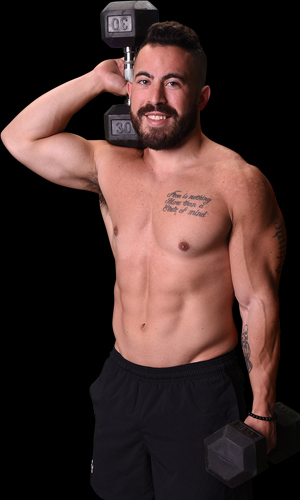 Brandon has been training for years with Mike, ranging from CrossFit, Powerlifting, Gymnastics and most prominently Bodybuilding style. Where Mike envisions sustainability and fun, Brandon counters with the perfect mix of effectiveness and strict behavior. 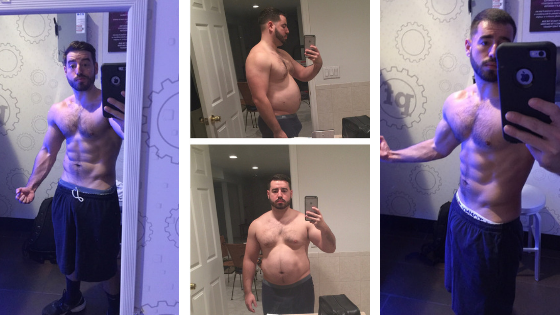 Mike has lost over 80 lbs. 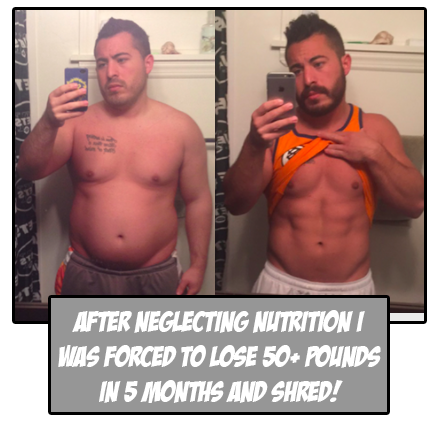 Mike started as an Academy member and also utilized SHJ's Cut and Shred Program to lose over 50 lbs. From there he wanted to step it up a notch and get absolutely shredded. 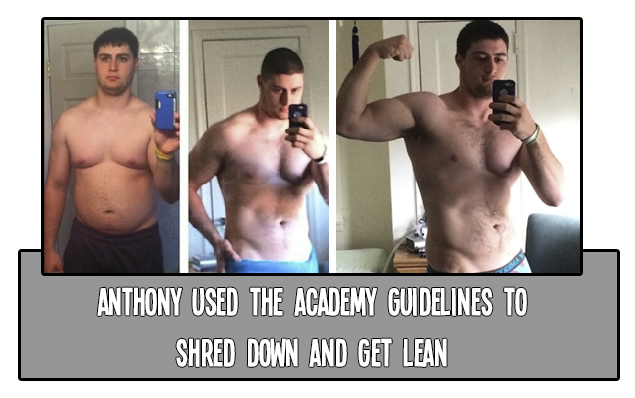 We helped Mike clean up his program and shred down to SuperHuman levels. NO? HOW ABOUT YOUR MASTER ROSHI? STILL NO? OKAY FINE. 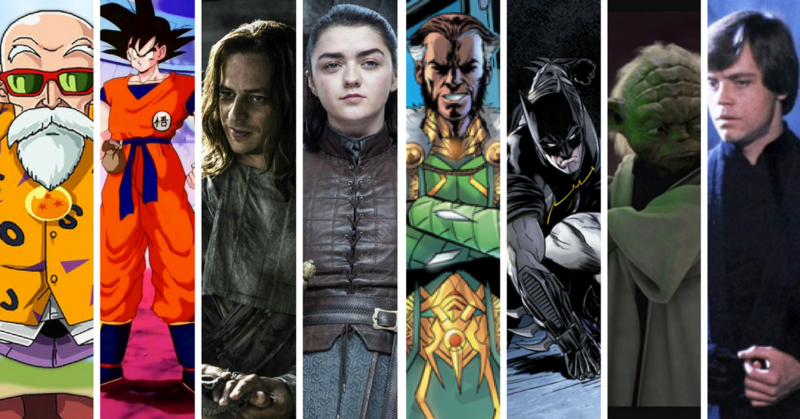 JAQEN H'GHAR? FINAL OFFER. For example, even The Mountain from Game of Thrones, Hafþór Júlíus Björnsson, who recently became The World's Strongest Man, utilizes a coach for his training. BUT WHY DOES IT WORK!? There are countless reasons why One-on-One Coaching can take you to the next level of your SuperHuman Transformation. Whether it be accountability, customized training and nutrition, or even goal-oriented and sustainability driven programming - it all comes into play! We'll talk more about that in the features below! We'll immediately start by talking about your current workout, diet, and lifestyle, and then really break it down, and be able to develop a game plan for your new regime. One of the most vital parts about training is accountability. With your private coaching you'll have your coach to guide you, and keep you accountable. You'll have direct access and weekly check-ins! A diet plan that revolves around your restrictions and needs. 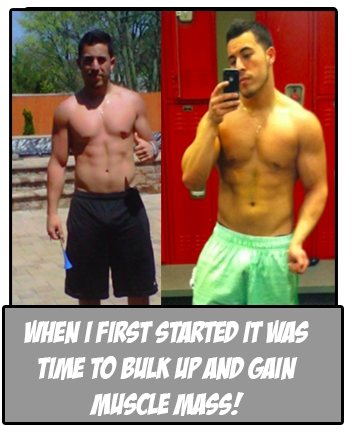 This will be based around YOU, and not just a "copy paste" meal plan like other services. A workout routine that revolves around your restrictions and needs. This will be based around YOU, and not just a "copy paste" plan like other services. This is so huge. Your diet and your workout routine will be built around your goal. Other plans might just be given to you because they worked for someone else - but these are made for YOUR goals. We're in this for the long run. This isn't just a way to send you the hardest plan possible. We want it to be sustainable so you can continue to unleash your inner SuperHuman. Yes, that's right. You have direct access to your coach via text. You have our support whenever you need. Feel free to shoot a question or even get some motivation. Same as the text messaging, you also have direct access via email. This is great for long questions and customization of the plan. This is what we'll use for check-ins and re-customization. 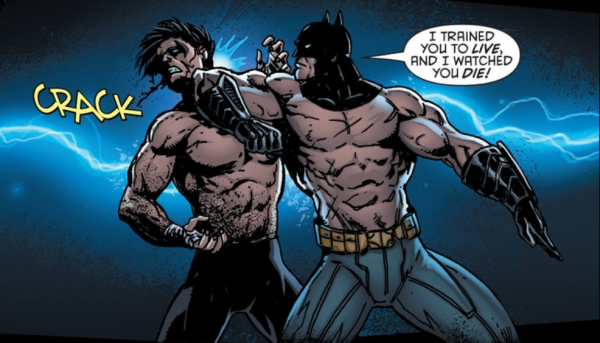 IS SUPERHERO JACKED PRIVATE COACHING WORTH THE COST? In-person trainers can cost anywhere between $50-$150+ per hour (I know, I used to be one!) – based on a wide variety of experience levels and other factors. 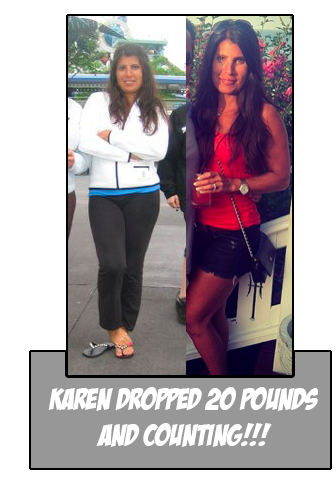 Training with them just twice per week in a gym means you’re dishing out at least $500/month, with experienced coaches coming in at over $1,000 per month (or $10,000+ for the year, WOAH!). Aside from the price factor, we also create a completely custom, goal-oriented, sustainability driven, nutrition plan, and workout routine. While you may get stuck with a new trainer at the gym, we have worked with countless members of The SHJ Army, and we know how to make the plan for YOU. We’re proud to announce we’re able to bring our price as low as only $100-$150 per month for our new clients this month! We have no contracts of any sort – and all private one-on-one clients can cancel at anytime. Even without long-term contracts, our average client has stayed around 10-12 months. We are in this for the long-term for our clients and are seeking those who are ready to make a long-term commitment in themselves. Anytime you need me you can reach me at Mike@SuperheroJacked.com. Don't hesitate to email me and ask for help. This is for you, and I just get to be the one to help and watch the transformations unfold.